As 2016 winds down, I can’t help but look back over the past year and be very excited at all the things that I was able to do through “The Style Bouquet”! I am very humbled by these opportunities and can’t help but thank you, the reader, for making it happen! 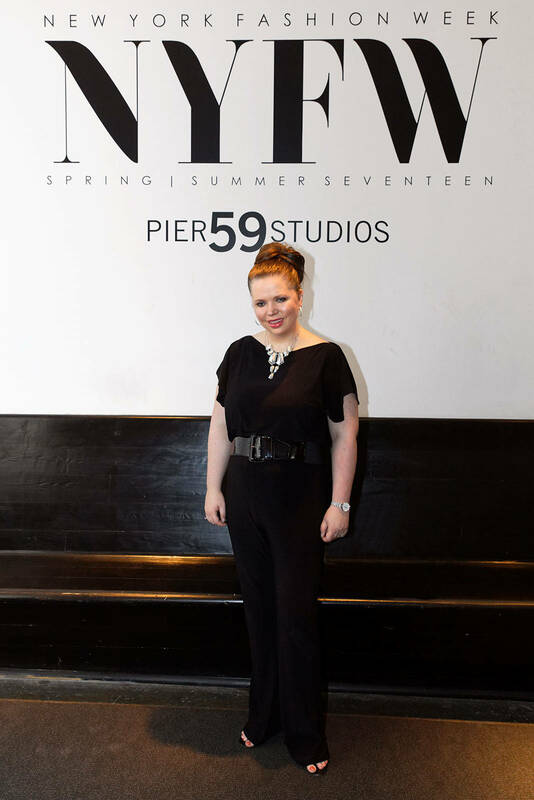 Most notably, in September, I attended New York Fashion Week at the invitation of renowned designer Zang Toi. It was a gorgeous and truly stunning show as was Manhattan that time of year! I am so grateful to Zang Toi for including me in his guest list! Read my review of his show here. 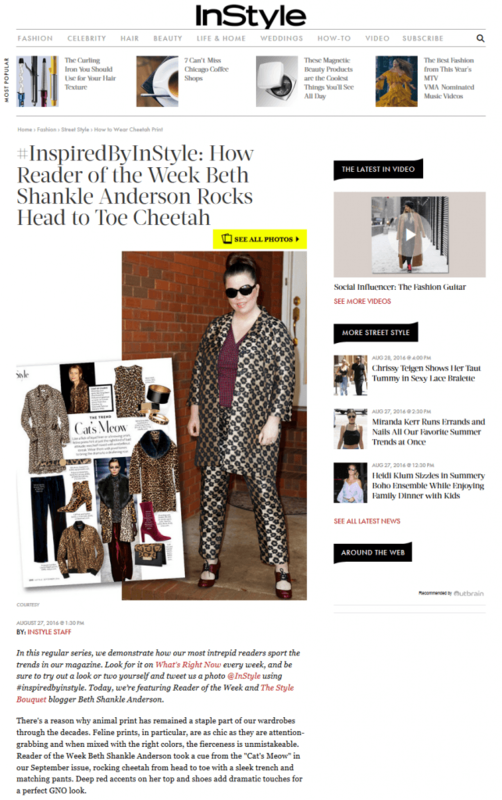 I was selected as Reader of the Week by InStyle Magazine for a photo that I submitted that was inspired by one of their outfits. Here’s my blog post about it! This year, I was fortunate enough to find a great company with which to partner so that I may share both the company’s philosophy and their products with my readers. Look for many great things from Kiss My Face in 2017! Check out my 2016 review here. 4. I published two articles! 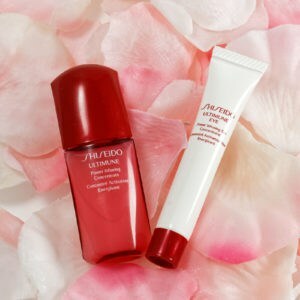 As part of Elle Magazine’s Inner Circle, I was chosen as a panelist to review the newest Shiseido products. It was a great experience because the products were awesome and I was able to provide you, the reader, with my honest feedback! Check out my review here. 6. 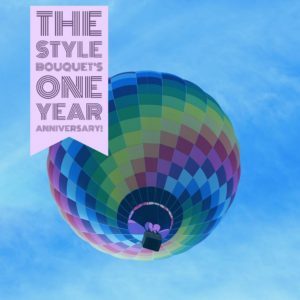 “The Style Bouquet” Celebrates Its One Year Anniversary! 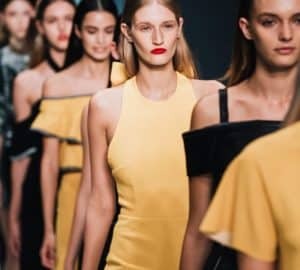 On September 2nd, “The Style Bouquet” celebrated its one year anniversary. It was a great year and I’m looking forward to what Year Two has in store!